Breaking in new shoes is a long, painful process and coupled with a poor design can result in debilitating blisters and hot spots — but ill-fitting shoes will soon be a thing of the past. 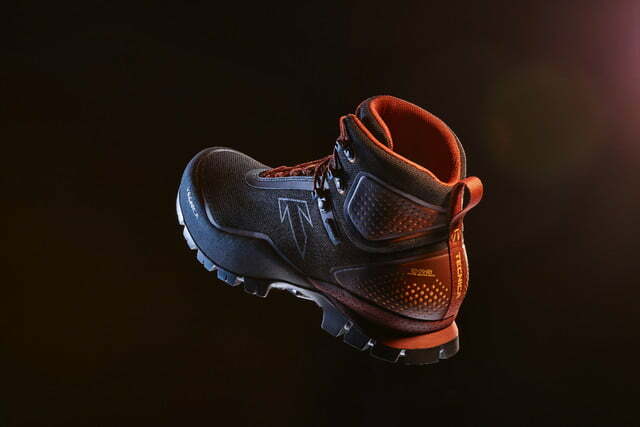 Tecnica launches its Forge collection for 2018, the first outdoor boot designed specifically for your feet. 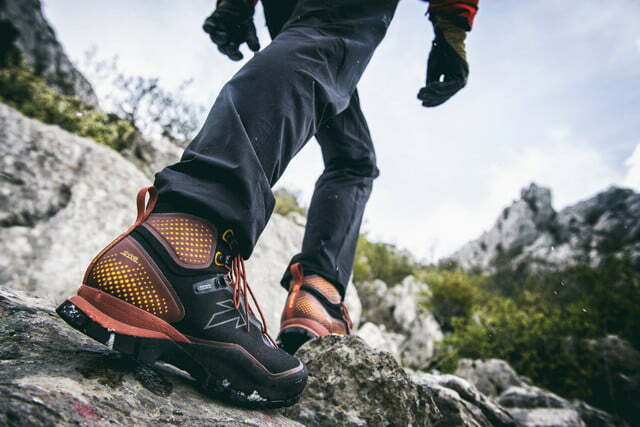 The Forge is a new line of trekking boots fashioned around Tecnica’s proprietary anatomical last, offering heat moldable customization capabilities in order to attain the ultimate fit. Footwear company Tecnica has drawn on over fifty years of experience crafting Italian footwear and researching consumer needs in order to develop Custom Adaptive Shape (CAS) technology. First used in alpine ski boots, this innovative tech has been integrated into modern footwear with astounding success. The Forge applies CAS technology to crucial areas including the heel, the arch, and the ankles. Additionally, the product provides for a fully thermo-foldable footbed, serving as a customizable instep. The patent-pending design heats and compresses the shoes, molding them to each individual foot and eliminating fit issues at their source. This process can be completed in only 20 minutes at selected specialty retailers. In addition to unique customization contributing to out-of-the-box fit, the Forge offers cutting-edge technology that upholds its key pillars of versatility and design. These shoes are intended to travel rugged terrain while maintaining a modern and aesthetic style. The Forge introduces a new overlap cuff design which reduces pressure points on the medium malleolar pad. 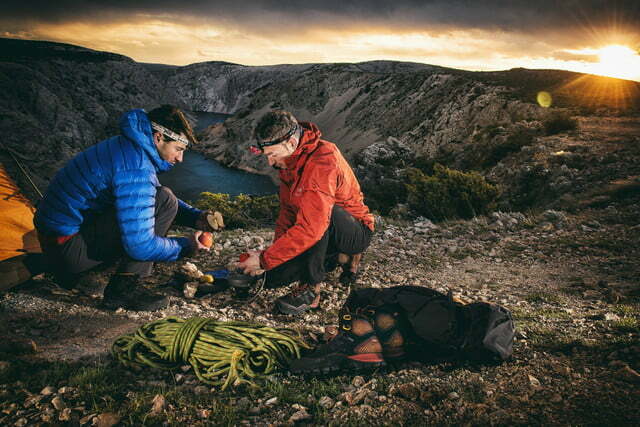 An innovative self-locking lacing system replaces traditional metal hooks with Kevlar laces in order to maintain that perfect fit across grueling uneven terrain. 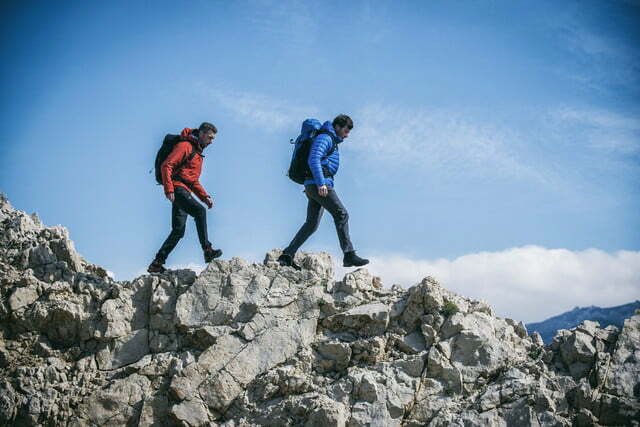 State-of-the-art Gore-Tex liners are incorporated into the product, guaranteeing the utmost waterproofing and breathability features. A triple density midsole and an adaptive sole system utilizes reversed, oversized lugs that increase the contact of the rubber with the surface, making for extra shock absorption. Vibram Megagrip Compound was chosen specifically for the tread to provide excellent stability across uneven ground contours. In addition, women’s specific lasts were fashioned with reduced heel volume for added comfort. These design enhancements are provided within the traditional look and feel of Nubuk leather, which easily conforms to the thermo-conformable inserts during the customization process. The Tecnica Outdoor collection will be offered to specialty retailers across the country beginning in February 2018. The Forge GTX will be available in four colors for men and three colors for women, retailing for $250. The Forge S GTX will be available in three colors for both men and women, retailing for $270.